Part of the learning experiences in Year 1 are about developing the children’s independence and giving them opportunities to grow. In our recent Whole School Art Day, the children were expected to move around the School sensibly, getting to the different activities placed in different classrooms. 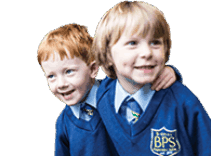 For a Year 1 child this was a big responsibility as they needed to behave in an expected manner of a Junior child walking between the Main Building to the Junior Building. 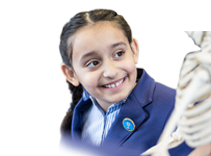 Increasing the amount of responsibility that a child has, allows them to feel capable and comfortable in their surroundings, and is added to by our homely environment. 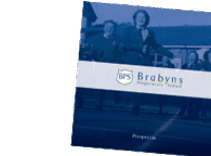 Looking after themselves, and doing the right thing, when there isn’t always an adult standing over them watching, is a very important life skill that we encourage whole heartedly at Brabyns. See some photos of the Whole School Art Day here.